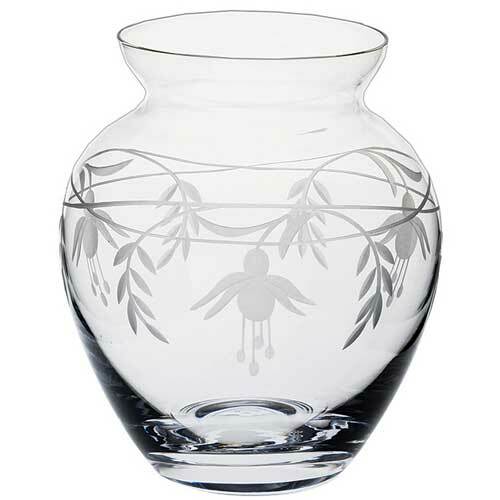 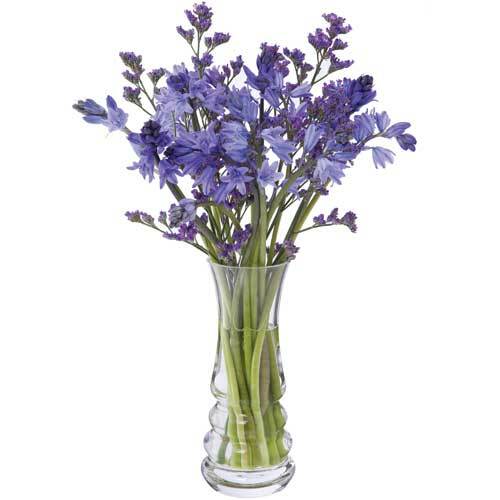 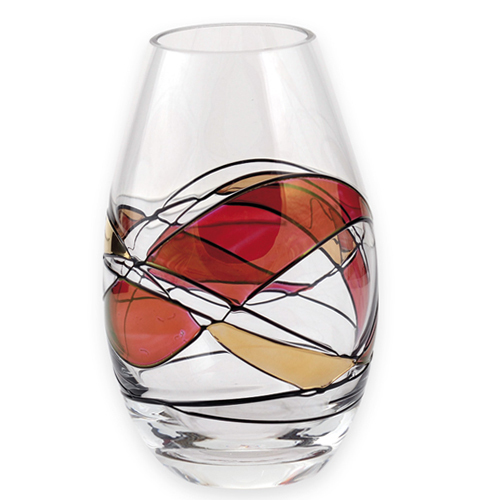 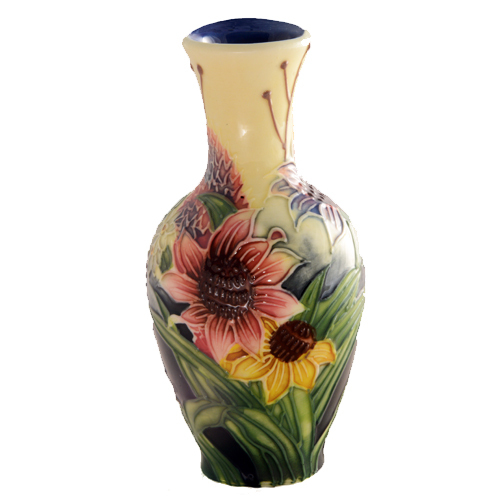 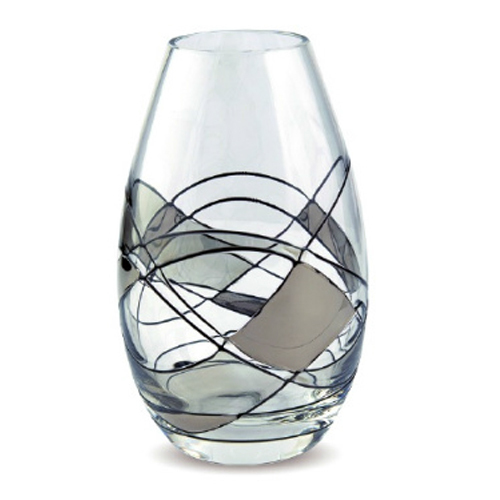 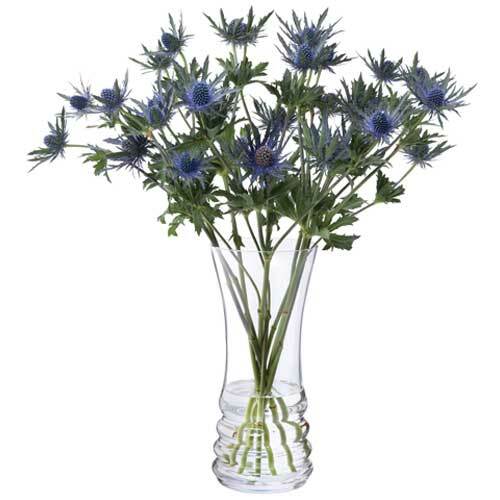 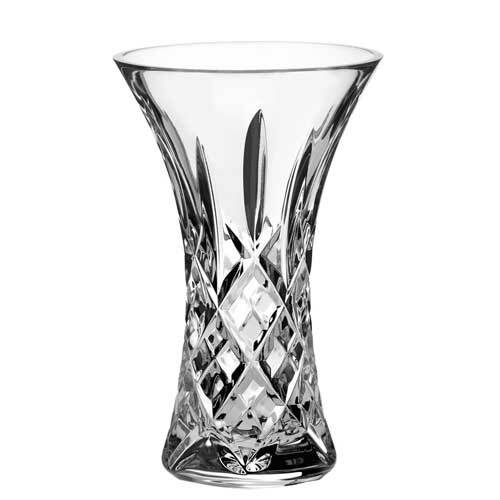 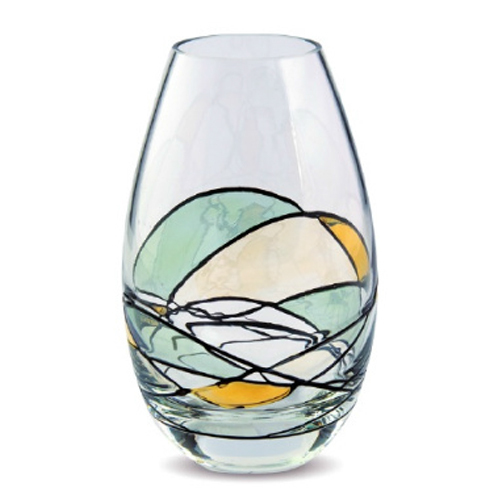 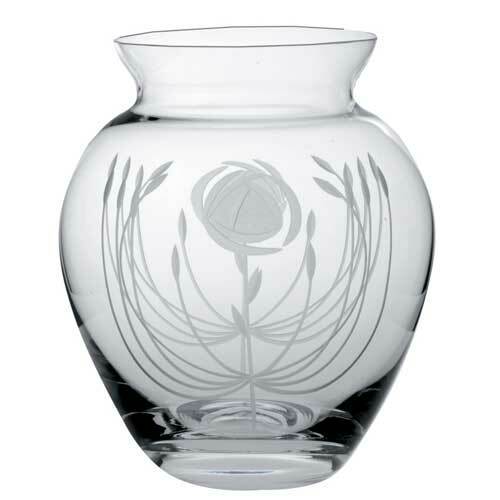 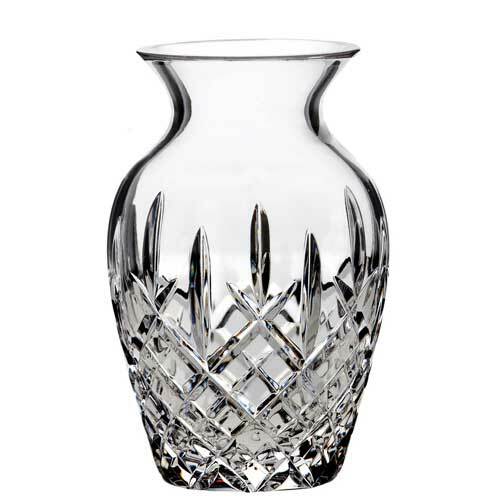 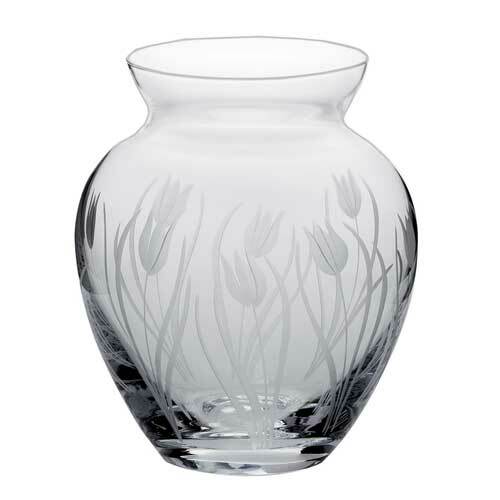 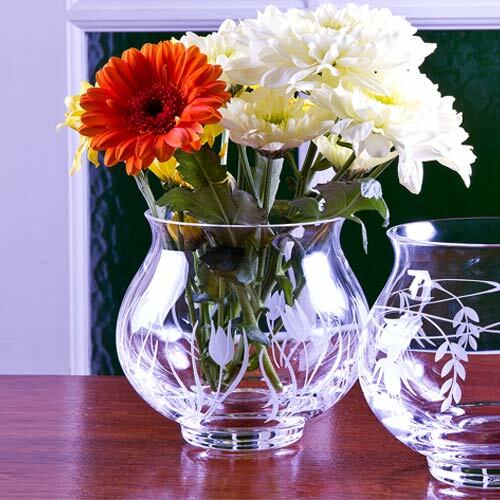 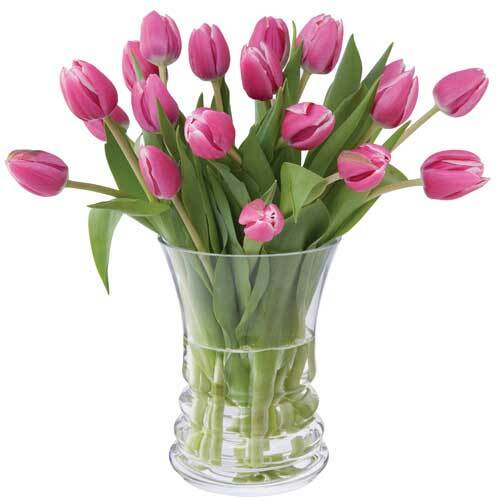 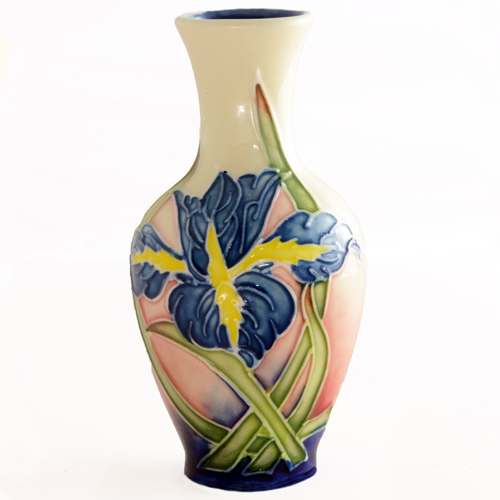 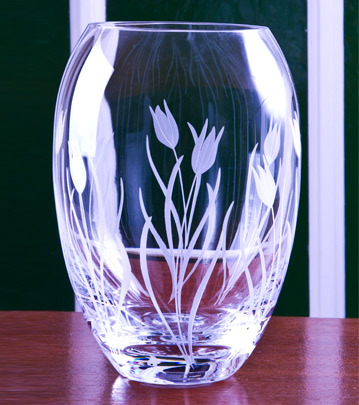 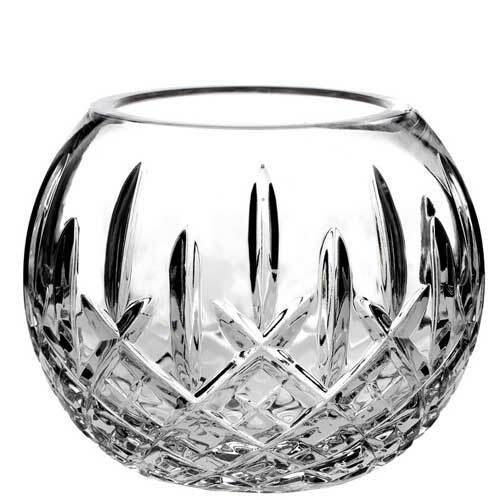 Eye-catching Vases selected by Porreda designers to compliment your home. 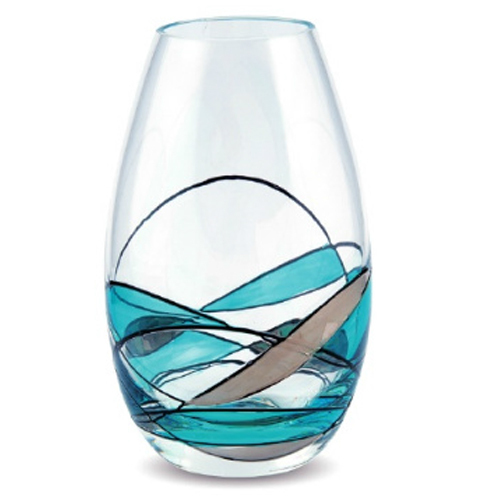 Bold design and appealing silhouettes ensure that these pieces make memorable gifts. 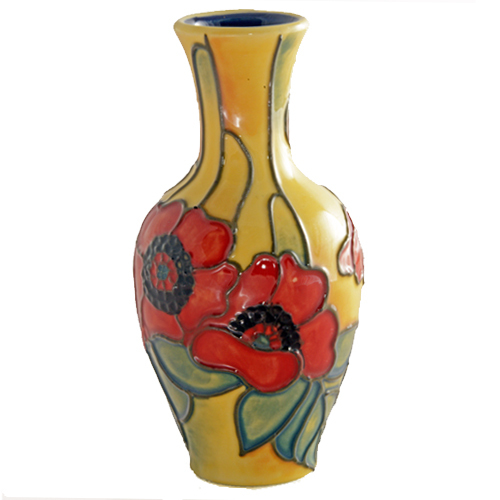 All these Vases come beautifully gift wrapped in your choice of colours.